Google made an interesting design choice with its new Pixel 3 XL phone because it wants peace among the notch-haters and the notch-lovers. But mostly, it just wants your money. So even though the higher end version of the two new, all-glass Pixel 3 smartphones comes with that dreaded notch above its screen, users can hide it by toggling with this option through developer settings. 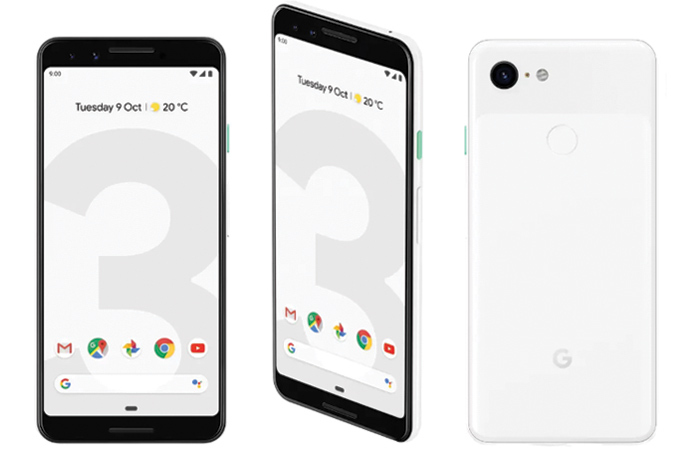 The Pixel 3 XL (64GB) is up for pre-order in the US for $899, while the smaller-sized Pixel 3 (64GB) is for $799. Either one of these models can be picked up with 128GB storage for $100 extra. Their release date for this market is set for October 18. Meanwhile, fans in India will be able to start pre-booking the phones on Flipkart and other sites beginning October 11, with the actual launch pegged at November 1. 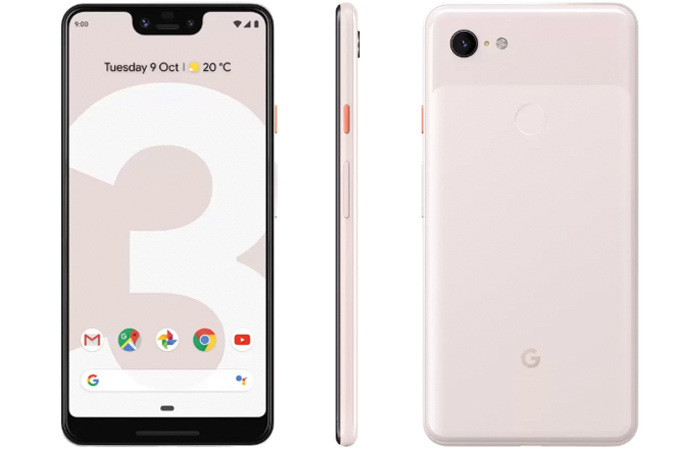 The 64GB Pixel 3 is tagged at Rs 71,000, while its 128GB variant can be purchased for Rs 80,000. The Pixel 3 XL will sell for Rs 83,000, if you need just 64GB of storage. Otherwise, be prepared to shell out Rs 92,000 for its 128GB model. Google hasn’t bothered to include expandable memory via a microSD card slot in the Pixel 3 series. So think long and hard before you cough up the cash. Is it worth upgrading from Pixel 2 to Pixel 3? Last year’s Pixel phones enjoyed widespread acclaim for offering the best ever photography capabilities as compared to rival smartphones. What else do you want in a handset? Before we dive into the question of whether Pixel 2/2 XL users should consider upgrading to the latest ‘Made by Google’ phone, let’s run through the specifications. If you’re a Pixel 2 owner wondering whether you should trade in your smartphone for one of the Pixel 3 variants, there are mainly just three significant changes to take into account from the hardware angle. There are now two 8MP front facing cameras instead of one, enabling you to capture a wider field of view while taking selfies. Another biggie is the addition of a Titan M security chip that’s been custom-built for the Pixel 3 user who cares about data encryption and advanced password protection on their mobile devices too. Lastly, Google is offering wireless charging – a feature it inexplicably skipped in 2017’s Pixel 2 – with the Pixel 3 and 3 XL handsets. The user experience is incomplete without the hardware and software playing with each other in a uniquely ‘Google way,’ of course. The camera-centric points include a Top Shot mode to intelligently pick the best picture from a burst shot, Super Res Zoom that lets you zoom in without sacrificing any details, and motion autofocus for videos. Then there’s a Photobooth mode for automatically clicking pictures when the camera detects a smile, and Night Sight for enhanced low light photography. The most intriguing aspect of the new Pixel is the machine learning technology it has been infused with. It will arrive with Google Assistant to help organize your life and also screen spam calls! 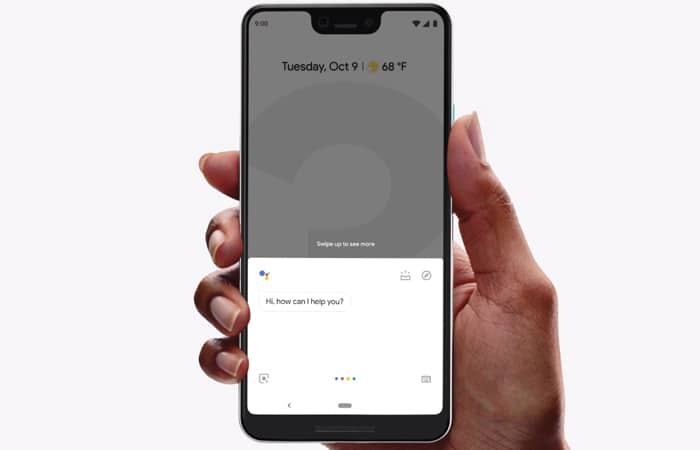 Even more exciting is the news that the Duplex AI system which was unveiled at the Google I/O conference in June, is headed for the Pixel phones. It can basically call to make restuarant reservations, salon appointments and more on your behalf. According to Wired, Duplex will retain its uncannily human-like conversation style upon its consumer debut. It’s not clear whether all the Pixel phones or just the Pixel 3 and 3 XL will welcome Duplex this year. There were more announcements apart from the Pixel 3 at the recent Google event. Check them out here.